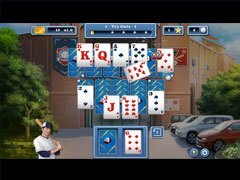 In Home Run Solitaire you will start off as a rookie where you will begin your baseball career at the tryouts. Play at different stadiums across America. 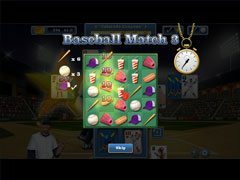 Collect baseballs to complete innings and along the way earn extra cash. Shop at the Baseball Store throughout the season to help with your progress to becoming the MVP!